These days, parents like to give their children a headstart with their education, by enrolling them in Child Enrichment Centres. 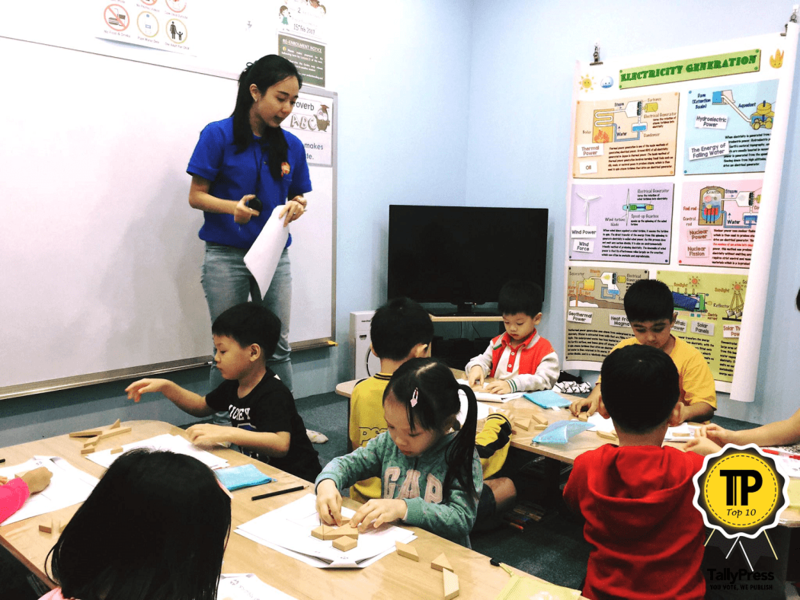 Whether it’s to develop their math or artistic skills, these Top 10 Child Enrichment Centres are a great way to keep your kids intellectually occupied. Hailed as “school of the year” by experts and parents, Heguru Education emphasizes a concept called “Right Brain Teaching”. This Japanese concept can even be taught to babies and toddlers! Here, kids will be taught to hone their right brain abilities such as photographic memory, speed calculation, sharp analytical thinking, focus and more. Moreover, Heguru has several branches, so check them out online. Brain-training doesn’t have to involve the typical way of reading and memorizing facts. 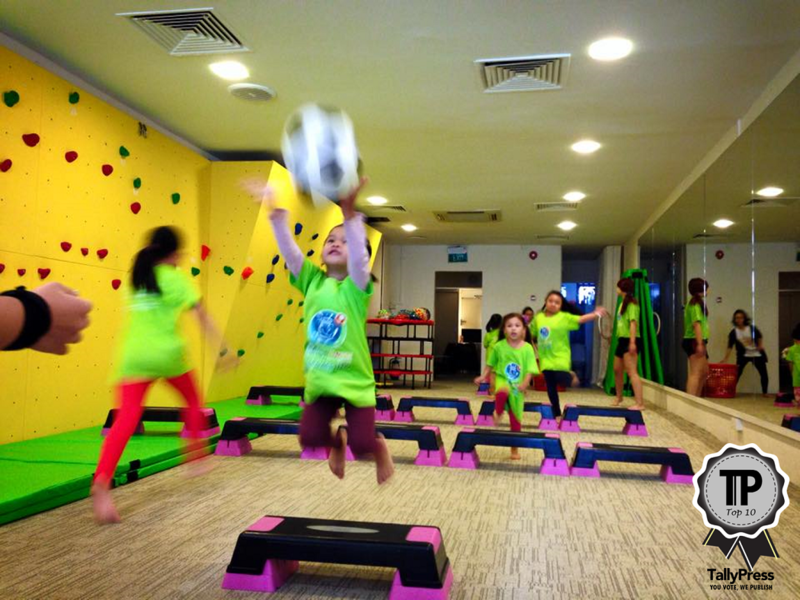 Here at Brainy Moves, it’s done via exercise and play! 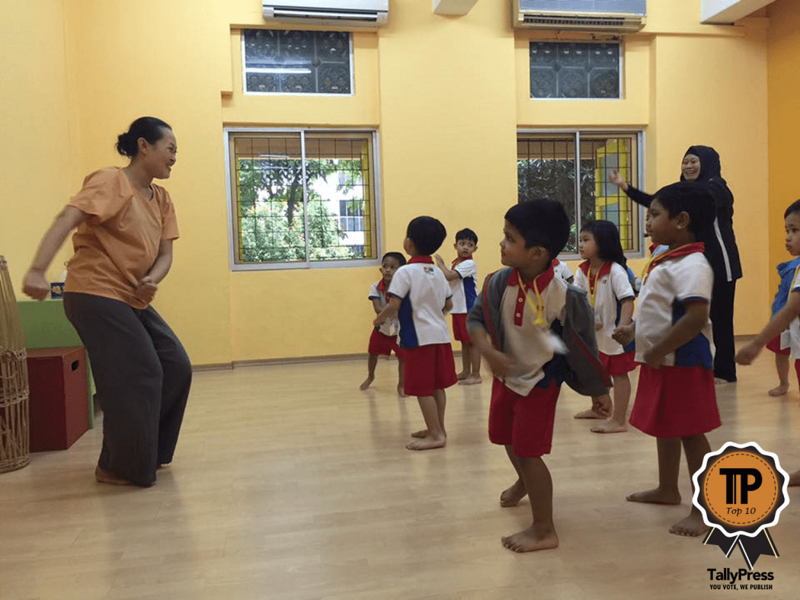 Programs here are customized to suit your child’s level and individual needs. Additionally, classes are in small groups, with a maximum of 8 children to a class. This centre is located at Centropod at Changi. If you want your child to develop an appreciation for the arts, ACT 3 International is the right place to go to. It all began in 1984, when ACT first debuted as a Children’s Theatre Company. In 1994, they extended their vision to be more international in their efforts. 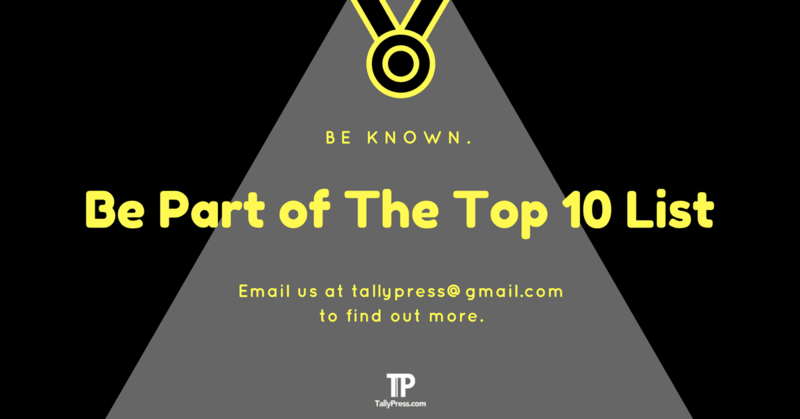 Furthermore, they work in the private and public sectors to support Arts initiatives. The centre is located at 126 Cairnhill Road. This centre focuses on an applied-technology curriculum for children between the ages of 4 and 12. 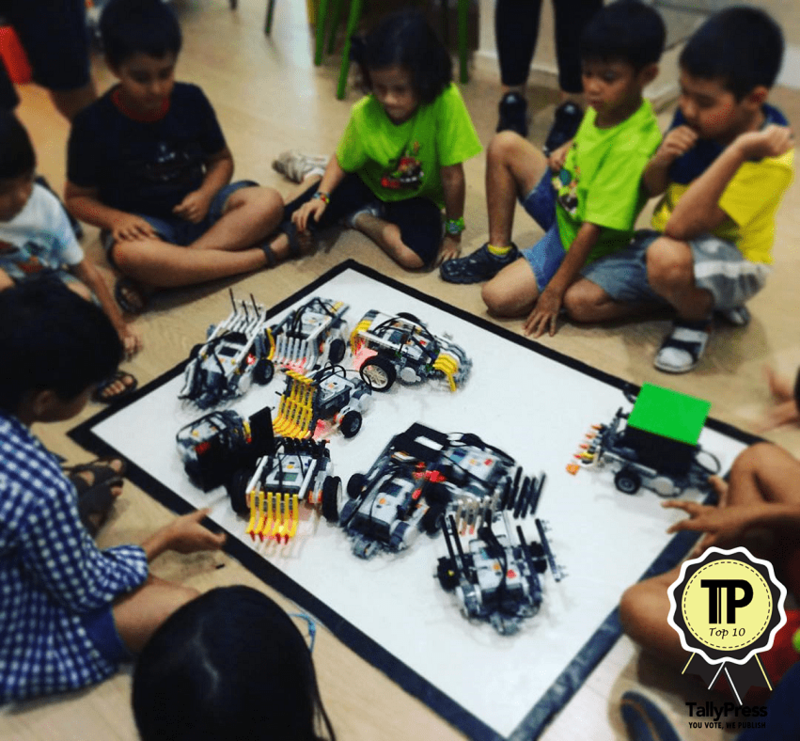 The team consists of educators, scientists and engineers who are passionate about teaching technological concepts to kids using hands-on activities. In addition to workshops, they have camps, in-school programs and various events to reach as many kids as possible. Check out their website to see which of their offerings is suitable for your child. Happy Train ensures a maximum of six kids to a class, so your kids will be given ample attention. 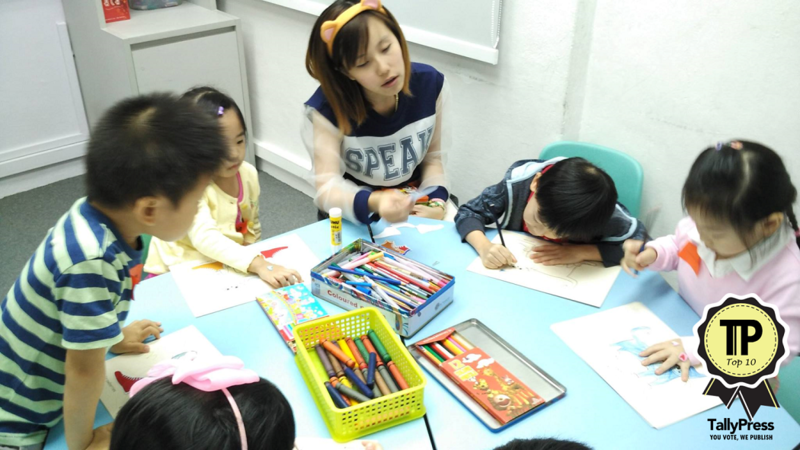 Here, they teach brain training with an emphasis on creativity. The difference here is that at least one parent must be present during lessons. Information on fees and lesson overviews are provided on the website. With a presence for over 20 years now, Literacy Plus is quite the pioneer where enrichment centres are concerned. They have a group of trained teaching professionals and fun, engaging lessons, so your kids will be in good hands. Courses are available for pre-schoolers, as well as primary and secondary school students. This centre is located on Holland Drive. Math can be fun, and this centre will make you like it so much you may get addicted. Kids will be taught math fundamentals using the centre’s own worksheets. It is suited for students aged 4 to 12. Trainers help by increasing confidence in math skills using a holistic approach. They have several branches throughout the island. 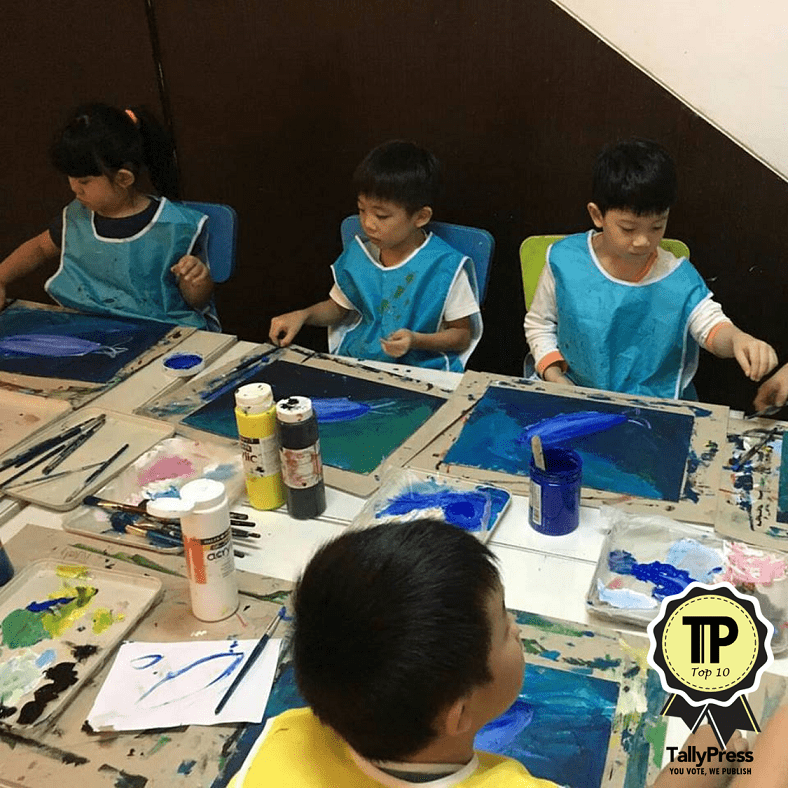 Artistic awareness is important starting from a young age, and the folks at Creative Art Trove know it. They want to help build that awareness in children, whilst simultaneously enhancing cognitive and psychomotor development. Enroll kids as young as 2.5 years old, through 9 years and older. 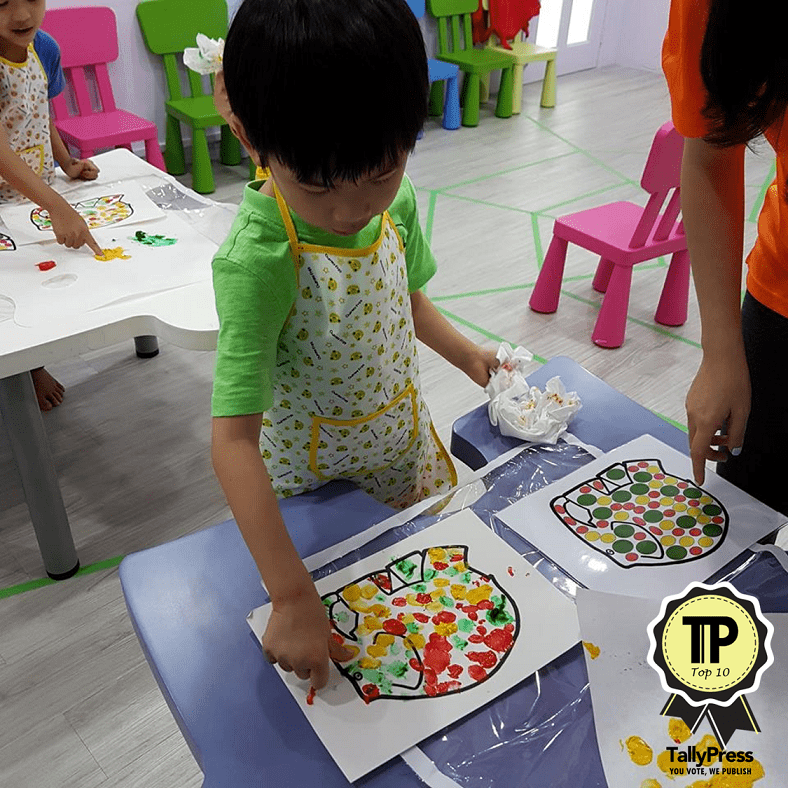 In addition, they also have holiday programs and “Art Spa” which can be a fun bonding activity for parents and kids. Contrary to popular belief, it isn’t just enough to develop a child’s IQ. EQ is just as important, and People Impact develop both in a fun and holistic manner. 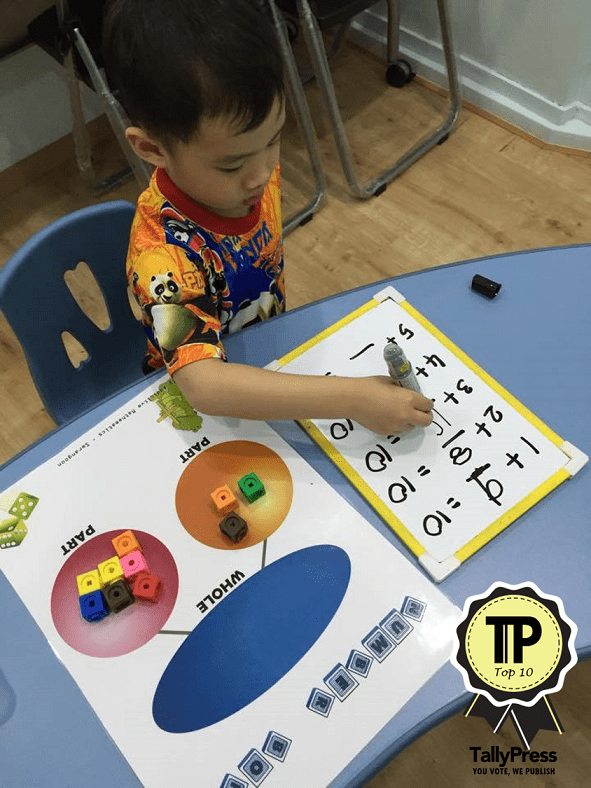 They also have programs to help develop a child’s numerical and linguistic reasoning. They currently have four branches in Singapore. 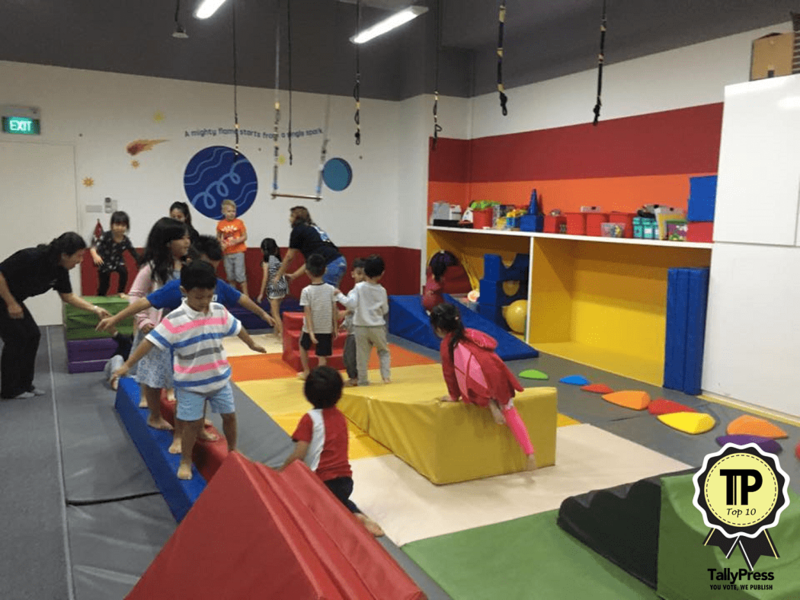 With a mission to engage children using “purposeful play”, Sparkanauts can help to build the physical, intellectual and social excellence of your child. Courses are available for those as young as 5 months, up to 6 years old. Their trained instructors guide the kids, keeping in mind their tagline which is “Learn to play. Play to learn!”.